The St Vincent de Paul Society in South Australia relies on the generosity of the community to provide a wide range of services throughout South Australia that assist more than 100,000 people annually. Can your organisation help by raising funds for our new Vinnies Women's Crisis Centre? This year we are calling on businesses to help us upgrade the centre's kitchen, play areas and outdoor space. This much needed service will fill an urgent need for supportive crisis care for women. Our corporate partners are essential to the services we provide South Australians in need. We have a range of packages available that specify how we will acknowledge your support, or we can tailor a package to suit your organisation, the service or region you are interested in supporting. View our corporate partnerships program. For the St Vincent de Paul Society, workplace giving provides long-term, stable funding for its special works and programs. This funding requires little or no administrative cost, enabling the Society to put more of the funds where they are needed most. Each year the Society hold a number of special fundraising events which attract corporate supporters. A wide range of companies are regular and valued supporters of our important fundraising activities. Companies often donate services to support our events or goods to our special works. Corporate volunteering is another way in which the Society has benefitted from company partnerships. Groups of staff from businesses have volunteered their time to assist our services. khermsen@svdpsa.org.au or call (08) 8112 8714. 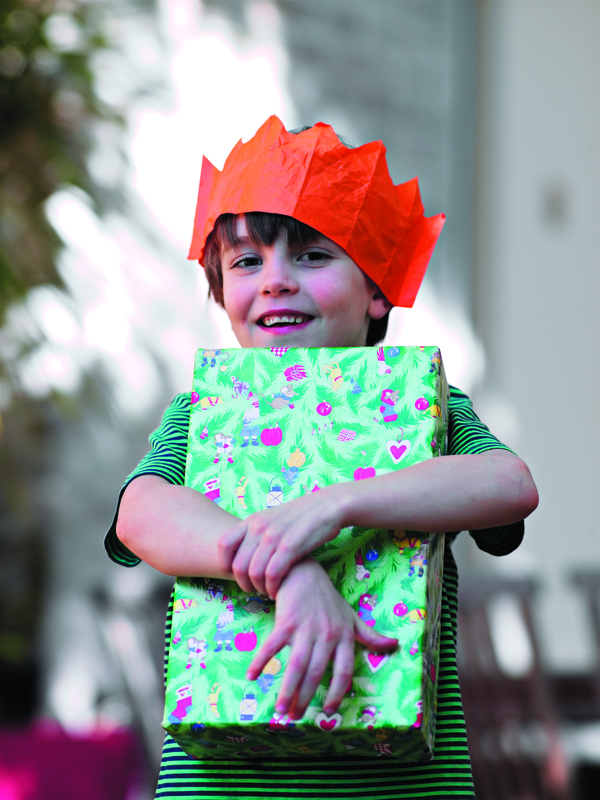 Last year Vinnies provided over 4,000 gifts to children and young adults who would otherwise not have had a gift to open on Christmas Day. We also provided over 2,600 food hampers to families to ensure they could celebrate the festive season with a sense of dignity. The reality is that without the support of the community, we would not be able to assist families and individuals who turn to us during Christmas. If you would like to support Vinnies this Christmas please contact Kristi Hermsen khermsen@svdpsa.org.au or call (08) 8112 8714.